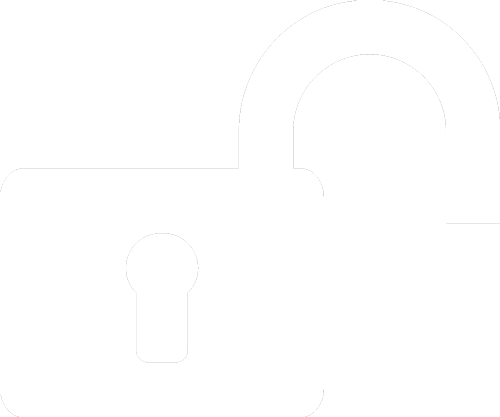 Welcome, to access restricted information, please login to your account.  Some product data sheets available on Scopex.fr contain sensitive information. Their access is restricted to administrative entities. To request an access, please fill out this registration form which will be reviewed by our sales team. Your login information will be sent in under 48 hours. By filling out this form, I hereby agree for my data to be stored in relation to usage of the website scopex.fr. 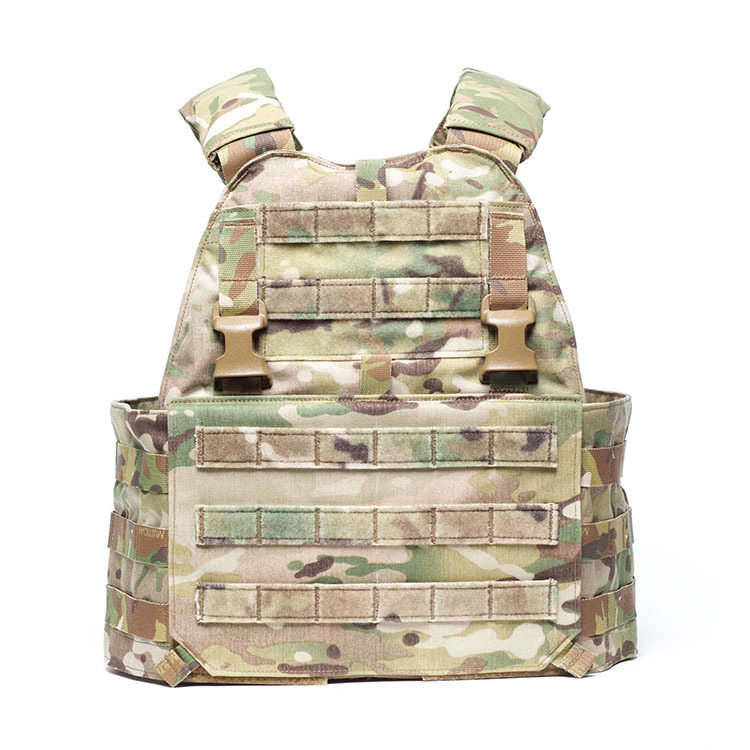 Several models of plate carriers by Velocity Systems are available. 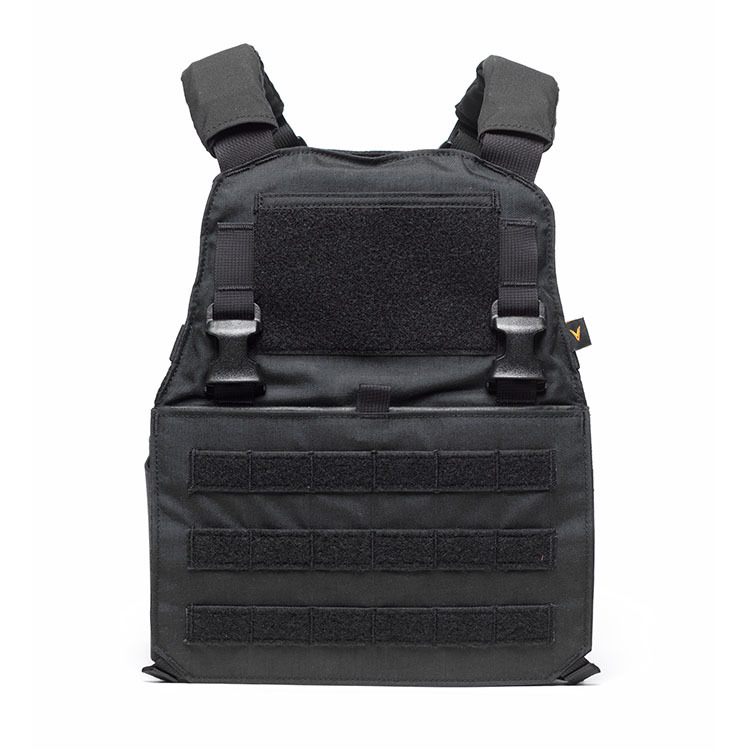 With or without MOLLE attachments, their designs offer the best possible protected surface/ergonomics ratio. Several lengths of cummerbunds are available for adapting to different morphologies. 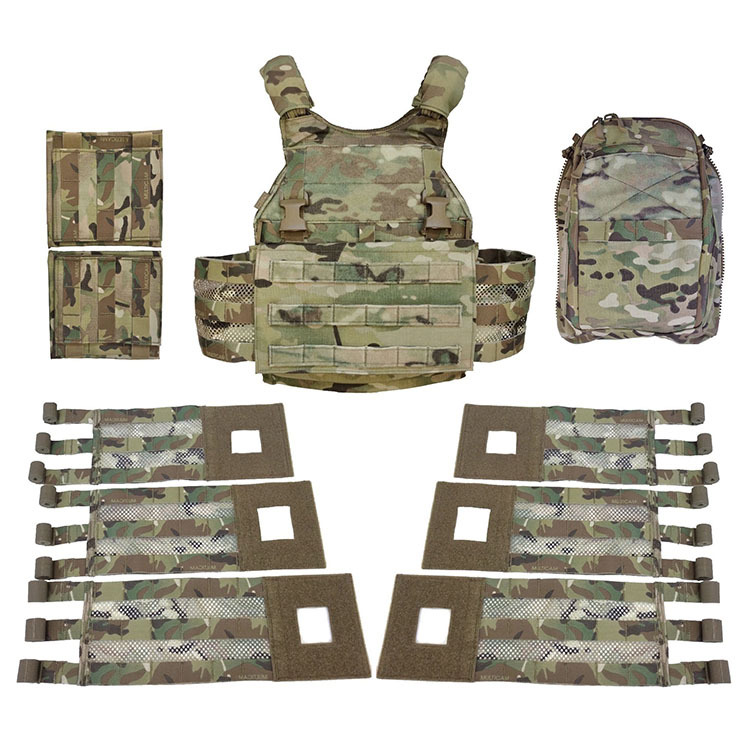 The chest rig, adapted to the mission, attaches to the plate carrier by 4 clips. 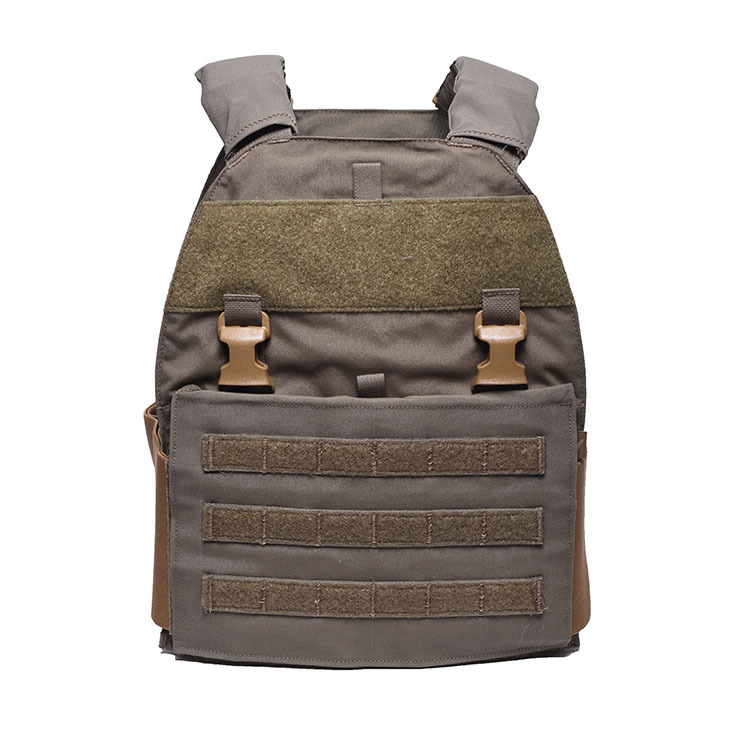 Available in black, coyote brown, digital desert, multicam, ranger green and wolf grey.